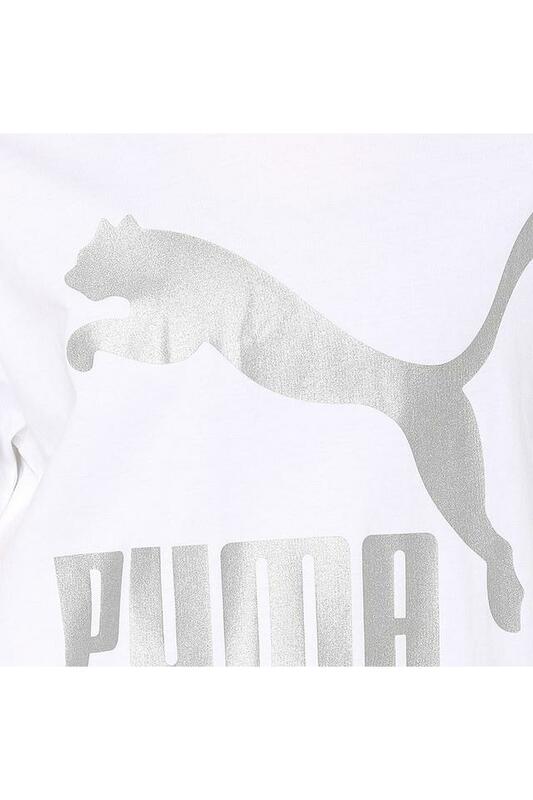 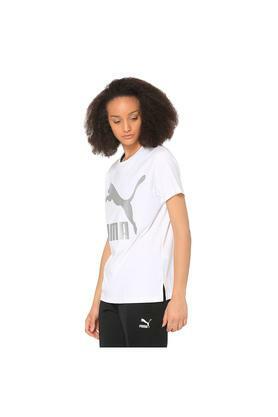 Improve your sportswear collection by adding this t-shirt presented to you by Puma. Crafted from good quality fabric, it will keep you at ease all day long. 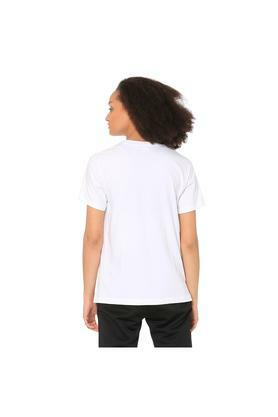 Featuring a graphic print along with round neck and short sleeves, it is convenient to wear.